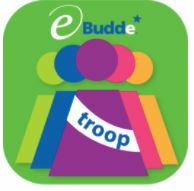 The eBudde™ Troop AppOur eBudde Troop App has been developed to help Girl Scout volunteers manage cookie orders—in real time, on the go. The app brings the power of Little Brownie Bakers’ eBudde technology to your phone or tablet. 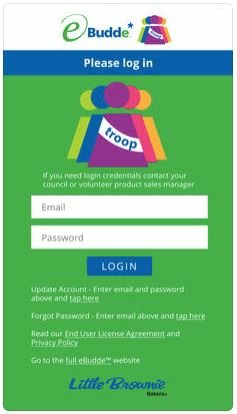 This mobile app for the eBudde cookie management software lets you stay on top of troop cookie sales, anytime, anywhere! 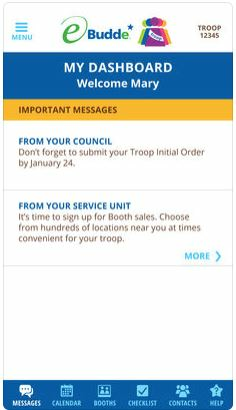 If you’re a busy troop cookie volunteer, you’ll love the power, simplicity and convenience of this free mobile app. 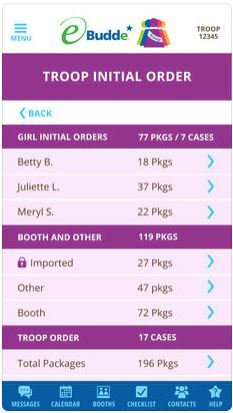 Built into the app are all the best parts of eBudde, including ordering capabilities. 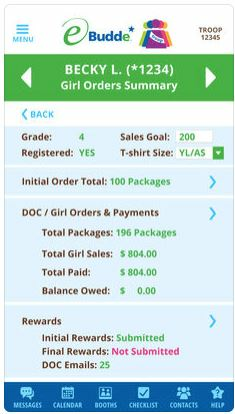 It has freed up busy volunteers (mostly moms) to manage their Troops' cookie sales on the go, resulting in more sales and more funds raised by the girls. Squeak Voice Changer is a simple and fun app that lets you change your voice and easily share it with friends.